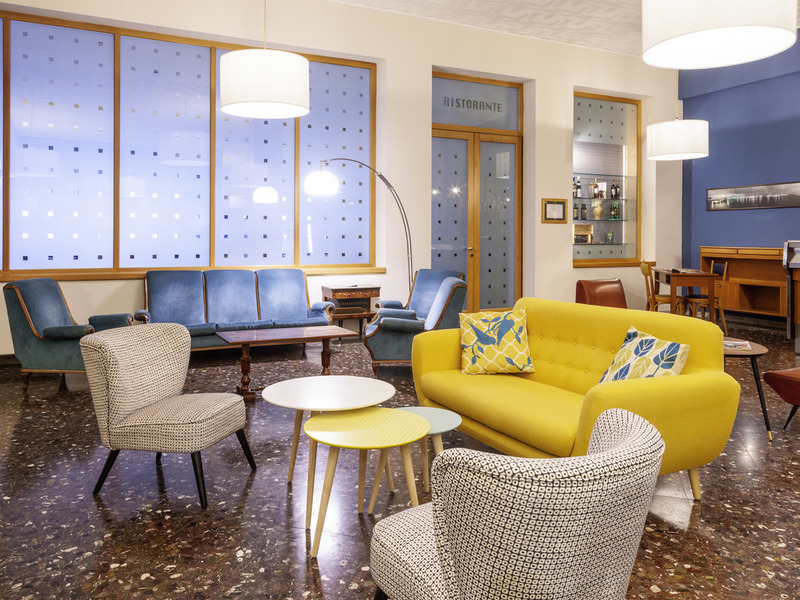 The recently renovated ibis Styles Trani hotel is strategically located just a 10-minute walk from Trani harbor and the beautiful seaside cathedral, and just a 5-minute walk from the train station. Trani is rich in history and culture, with its iconic Romanesque Cathedral beside the sea, known as the Queen of Apulia's Cathedrals. The hotel boasts reserved garage parking for guests and the hotel restaurant serves typical Apulian and Italian cuisine. Inviting, modern and comfortable, with a cozy bed and functional bathroom, our rooms have everything you need for an enjoyable stay. For food and wine lovers, the restaurant offers typical Mediterranean dishes that are tasty, light and authentic.